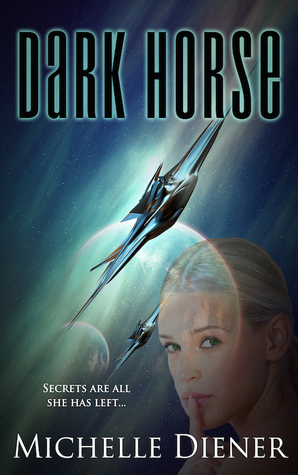 The Dark Alpha short story series by Alisa Woods is proving to be a darker read by the book! And released today, February 16th, is the third instalment of this New Adult, paranormal romance series. Shifter, Jak, is in love with his alpha’s brother’s mate, Arianna. He is betraying everything he knows to be with her, and is now looking for a way to break the unwanted bond she has with her mate, Mace. He is taking a massive gamble, and Arianna is becoming more scared that they will get found out. Will they ever have the chance to be together? Jak has a plan to free Arianna without the witch’s help… but the best laid plans of wolves and men rarely turn out as they hope. Deception (Dark Alpha 3) is 60 pages or 15,000 words. It’s the third of six episodes in the Dark Alpha serial. 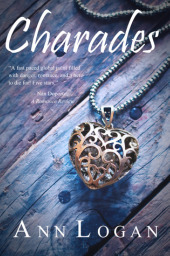 This New Adult, paranormal romance series, is becoming darker and darker. Just when we thought that Jak would be able to come to an arrangement with the witches in order for him and Arianna to be rid of her mate, Mace, so that they could be together, he soon realises that it may not exactly go according to plan. Shifters, Jak and Arianna are in love, but with Arianna being mated to the brother of Jak’s alpha, Gage, it causes more than one problem for Jak. Not only will he have to worry about Mace finding out and killing him and, at the very least harming Arianna, but Jak knows that he has already broken the rules by being with her, and thus gone against his own alpha and pack’s trust. Although they are unaware, if they find out Jak will have a great deal to answer to, as well as feel riddled with guilt. One of the main conflicts that Jak fights in his mind is his deception to his pack, and pack leader, Gage. Gage has always had a close relationship with him, and accepted him into his pack. They have known each other for a long time, since Jak was quite young. And Jak feels that he is turning his back on the strong friendships he has made, especially with Gage. There are also many more emotional conflicts as the reader wants Jak and Arianna to be together, but just as the characters do, we fear the outcome. Being mated to Mace against her will, means that Arianna has to follow his rules and obey him. Jak wants to rid Ariana of this meaningless bond, even if it means he doesn’t have the chance to be with her. Jak feels there is no other way than to break the bond between Mace and Arianna by killing Mace himself. He feels he has no option but to deceive and betray his pack for the one he loves. Arianna, on the other hand, is scared. She knows that Jak will be killed. She feels that it is in their best interests to leave their plans and keep living how they are used to. But then, deep down when Mace mistreats her or she sees Jak, she longs to be with him. Deception is certainly more focused on Jak and the bond he has with Gage, as well as the psychological struggle he has. The reader gets to know Jak even better and can sympathise with his situation. It is definitely a series you will need to read from the beginning, with Torment (Dark Alpha #1). Paranormal and romance fans will feel the high levels of emotion throughout these episodes and will be left waiting for the fourth, to be released on March 2nd 2015! A copy of Deception (Dark Alpha #3) was provided by the author for the purpose of an honest and fair review. 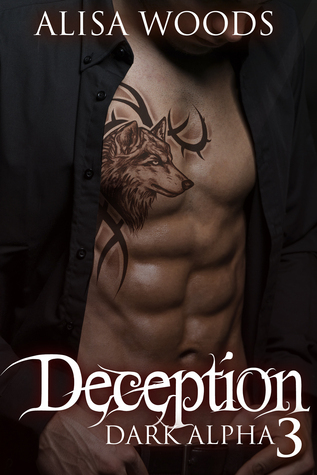 Deception (Dark Alpha #3) by Alisa Woods is available at Amazon US and Amazon UK. You can also check out my first two reviews of the Dark Alpha series, with Torment (Dark Alpha #1) and Pleasure (Dark Alpha #2).